We recognise that it is important that older people are able to enjoy a better quality of life, with access to leisure, social activities and lifelong learning so that they remain independent and are better able to contribute to their community and wider society. 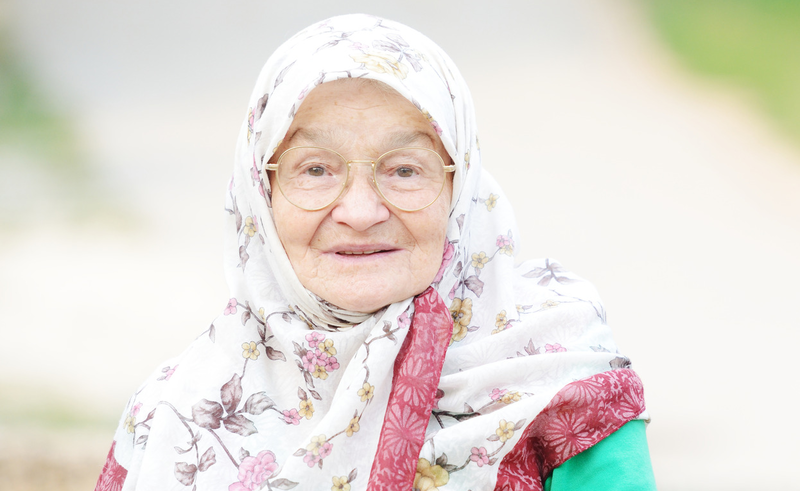 We are partners of the Muslim Elders Support Project (MESP) which delivers a culturally appropriate range of specialist preventative services that meet the needs of vulnerable older people to enable them to mange their own lives as independently as possible. Our service is founded on the belief that all people regardless of their age should have the same opportunities to experience normal patterns of life within the community and be part of an environment where self-esteem and independence are actively encouraged. Supporting access to services, resources and facilities they need to maintain their independence and quality of life. Promoting health, diet and exercise to reduce health inequalities. Empowering older people to make choices.